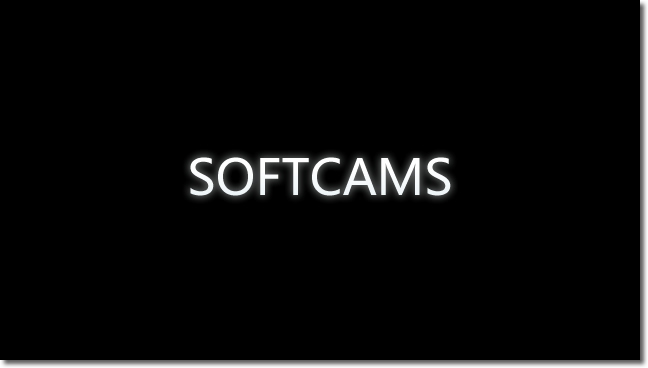 info: all the tools that you need to install the softcam are included with the package (DDCE2 and VUCC). I have a DM900 , two DVB-S2 tuners, one CAM module (with normal subscription) - which do I need to make both tuners use the same codes from my one subscription ? sorry to access via ftp or telnet the username and password what are they? Thanks mate, i really appreciate! hi guys i have evo xfinity android satellite reciver but the emulators or cccam dosendt work what can do thank you regards!! 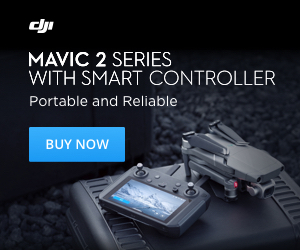 I have a vu+solo se and I want to buy a softcam subscription,any idea where can I buy it?